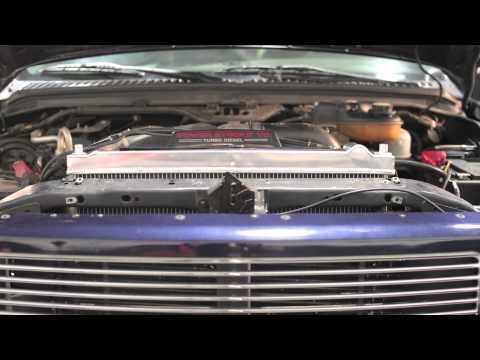 Mishimoto, the world leader in performance cooling products, shows you how to install the Mishimoto Performance Aluminum Radiator for the 2003-2007 Ford 6.0L Powerstroke! 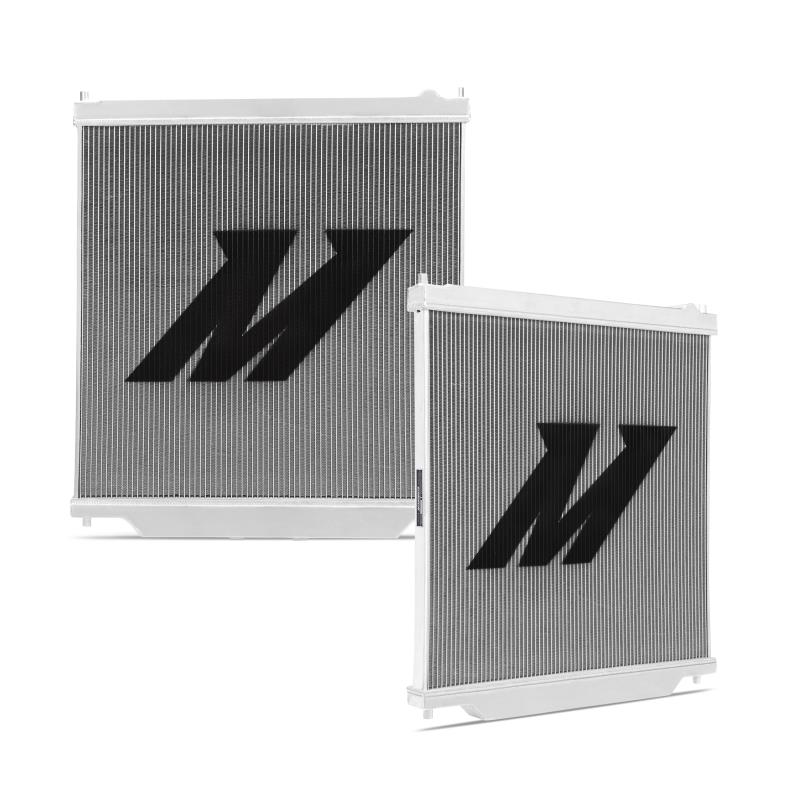 This all aluminum radiator is fully TIG-welded for superior strength, and sports a larger-than-stock cooling capacity that's sure to help keep your 6.0L cool under pressure. Ford 6.0L Powerstroke Aluminum Radi..